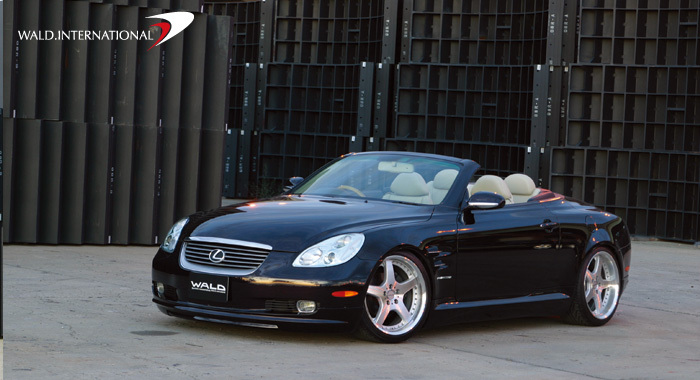 Vivid Racing chooses Wald International aerodynamic parts for their top class products designed to improve the appearance and performance of your vehicle. Quality, fitment and design are unmatched in the industry. 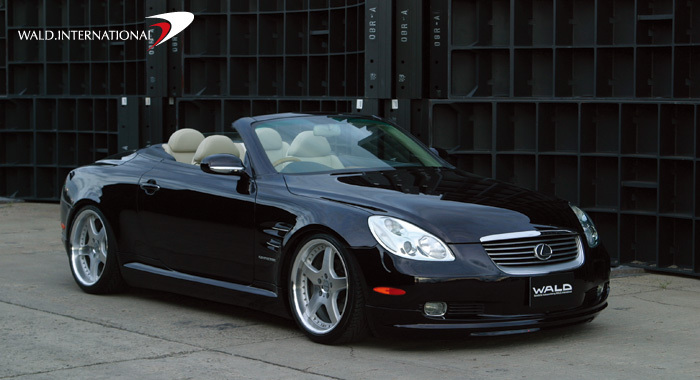 This piece is made with ABS/FRP and is designed to fit the SC430. Special order item. Please add item to cart for shipping cost or contact us for a quote. 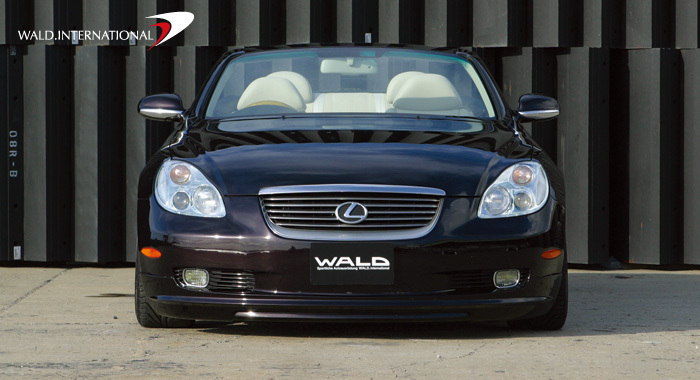 Walds design philosophy is to always work in harmony with the original design concept by redefining body lines to create a more aggressive and dynamic appearance.